ISLAMABAD, May 31 (APP): Prime Minister Muhammad Nawaz Sharif is endowed with the qualities of ‘a leader’ as he is supported by majority of Pakistanis for his distinct character and political background. opinion page of Al Jazeera on Tuesday. He said the popularity of Prime Minister Nawaz Sharif also came from the factor that he was acceptable to majority of Pakistanis. Prime Minister Nawaz Sharif during his forced exile from Pakistan during General Musharraf’s regime, spent his time mostly in Saudi Arabia. 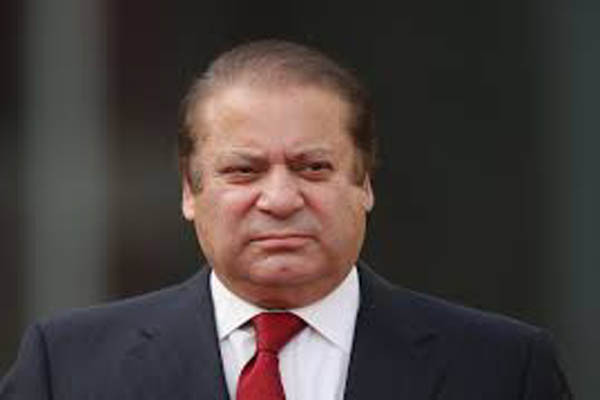 Nawaz Sharif was the only politician in Pakistan with the stature of a credible national leader, he added. feel nervous about their prime minister’s scheduled open-heart surgery on Tuesday. was successfully fighting terrorism while its economy was also tentatively emerging. governance in 2008, he added. tragic assassination of Benazir Bhutto and her murder heralded the onset of terrorism that had cost the country dearly. electorate’s frustration with the declining security situation and economy, in particular crippling power shortages. opinion polls conducted late last year. federal parliament and the assembly in populous Punjab province.It also swept to victory in recent local government elections held there. Comparing PTI Chairman Imran Khan, the writer said that he was yet to mature the way Sharif had. Moreover, the PTI chief did not enjoy much public support due to his mere rhetoric, he added.